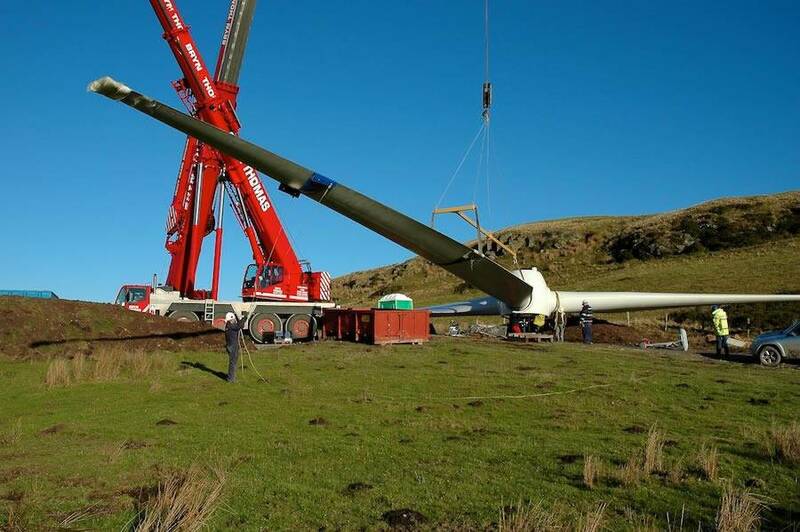 Tegni is a Welsh renewable energy developer, owner and operator; specialising in wind and solar power energy, with an expanding portfolio of renewable energy projects across Wales and England. We are committed to maximising the renewable potential of our working landscapes, in order to reduce greenhouse gas emissions and support the UK’s energy security through responsible renewables development. Tegni, and our partners CPC Germania, have developed more than 50 wind farms in Europe over the last 15 years. 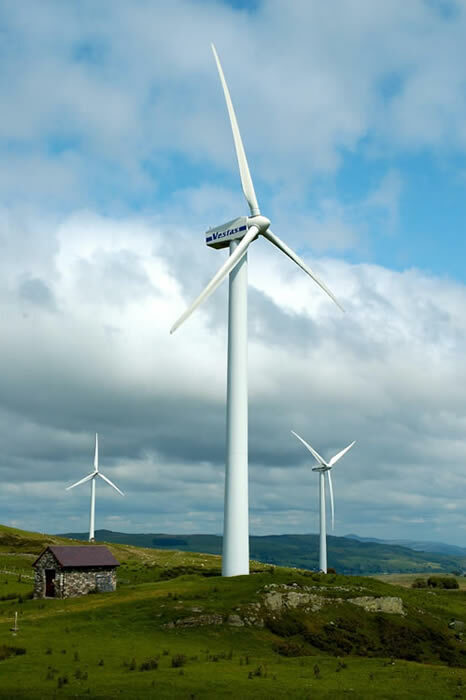 The directors have also constructed over 170 wind turbines in England and Wales for other major developers. Tegni Cymru has the experience, technical ability and the financial stability to successfully take projects from initial identification, through planning, financing, construction, operation, repowering and even de-commissioning. Solar energy is an important part of the UK’s renewable energy mix, and Tegni is committed to ensuring that solar generation opportunities, particularly in areas not well suited to wind power, are explored and developed in a responsible and efficient manner. Tegni Cymru is increasingly investing in generating clean electricity from solar parks. We are interested in speaking with landowners and land managers who think they have land that is suitable for a potential solar development. If you would like to find out more about working with Tegni to unlock the renewable power of your land, contact us. For further information about Wind power please contact us.